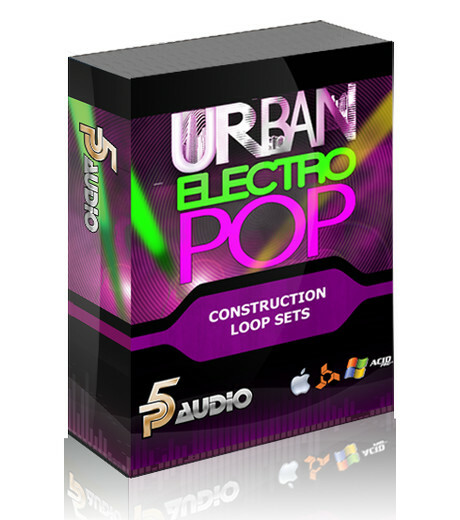 P5Audio has announced the release of Urban Electro Pop, a collection of construction music loop sets. 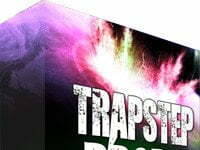 Our Urban Electro Pop Loops Sets are Inspired by the biggest club pounding tracks of Lady Gaga, Akon, Kanye West, Will.i.am, T-Pain, Ke$ha, Katie Perry, Usher and more , we’ve crossed the Pop and Electro genres with our NEW Urban Electro Pops Loops Sets for Urban Music Producers to make Chart topping hits! 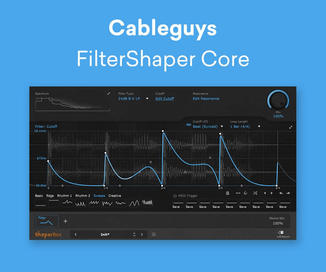 23 construction music loop sets with 259 individual music loops total. 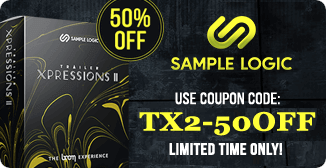 All parts in music loops thesis sets are processed separated including cutting edge modern synths, gated synths, vocals, percussion, bass and everything you need to make a modern electro pop hit. All keys signatures and tempos are provided. 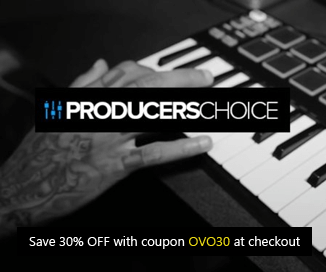 All thesis or music loops are royalty free. Formats: WAV 24 bit, Acidized WAV 16 bit for Acid Loops. 24 bit Apple Loop and REX2 fomat for Reason ReFill. 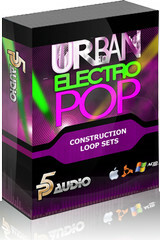 Urban Electro Pop is available to purchase as a download for $49.99 USD.